So after coming down from the rush that was attending Cisco Live, and getting my first Cisco certification (CCENT), I decided it was time to invest in a home lab to help me on the next step. I had saved up some of my money for the journey to Florida, and received some from my loving and supporting family. (Thanks Mom!) Well it turned out that most everything was provided for us in Florida so in the end, I came home without really spending much. After being completely inspired by the Cisco Engineers and the sheer scale of equipment at the Rosen Centre, I determined to take my networking proficiency to the next level. I thought to myself, what a better way to reinvest an already amazing Cisco experience than by taking the money I had saved up for Cisco Live and start building a home networking lab. I could have easily spent it on things that may have not posed as a legitimate self investment...like pizza. It's not entirely complete yet. I have a few things still heading this way by mail, but one already obvious plus is just the experience of shopping around for all the equipment I'll need. 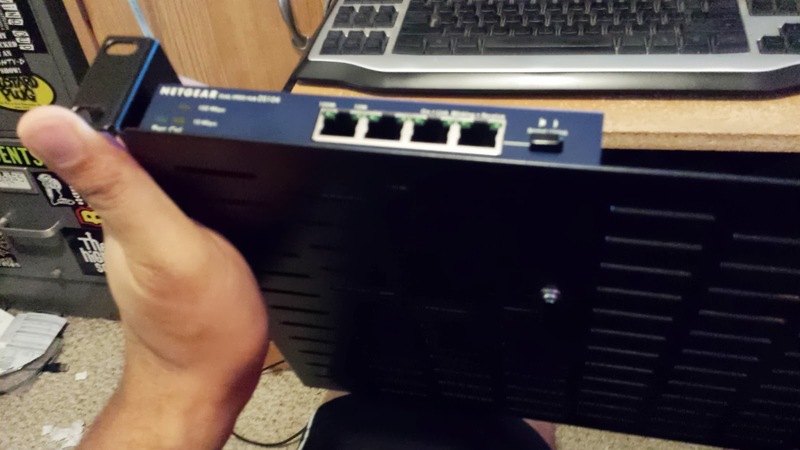 I started out telling myself that I'll get three routers and three switches, but that quickly turned into "well what kind will I need that will help me pass my CCNA?" This forced me to do research on equipment IOS, CCNA v2, and future usability of the gear that I planned to buy. From here I began to learn some of the advantages of certain routers over others. Just this learning experience alone is amazing. Shopping around for physical equipment, learning what modules you'll need and ordering them, and all while trying to use services like eBay to get the best deals possible, make building this lab a whole other educational process in itself. I love it, down to the WIC-2T modules I ordered, and finding a company that sells custom 1ft 26pin smart serial crossover cables so I can easily connect my routers in a serial connection setup. I'm taking the money that was just meant as spending money while I was out of town and turning it into a valuable educational tool. Just think I could have spent it on pizz.......but where was I? All of this purchased lurking eBay for the best deals possible. It's actually amazing how good of deals you can find if you're patient. Now I'm finding myself becoming obsessed with proper cable management. Like playing a game of Tetris in front of your server rack. Getting to go to something as awesome as Cisco Live really opened my eyes and made me want to try even harder and to achieve more. I couldn't think of a better way to help me do that then by started my own lab at home. 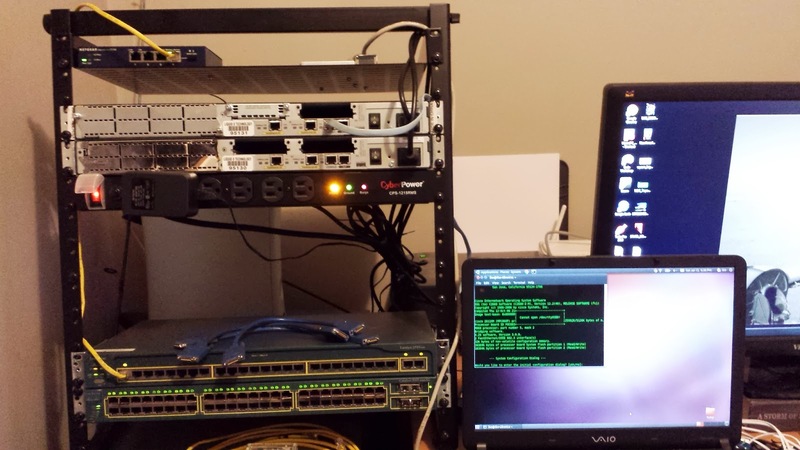 It's nice to have simulators that help us do lab work at home, but actually having my own set of routers and switches to play with in front of me is totally awesome! I'll always say that learning from multiple sources can never be a bad thing, and I'm glad I am able to take one great experience and invest it into another. Still, I kind of wish I had some pizza though. CCNA test is important among Cisco Certification networking result.Sometimes, your switches and logarithm do not work properly to find out this. But, your plan that you have showed on the Cisco Live networking is really amazing and looks good.